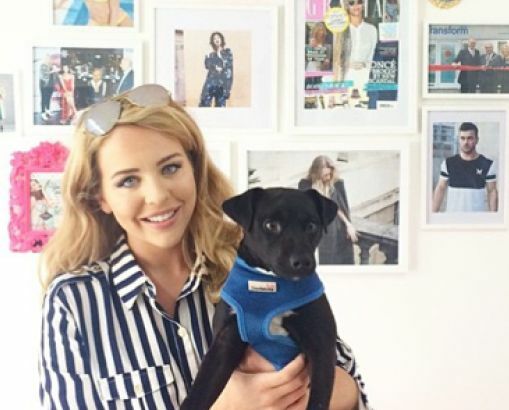 Lydia Bright, star of The Only Way Is Essex (TOWIE), has hired Label PR to manage the UK press and publicity for her new clothing range, following a six-way pitch. The agency's digital division will also work on the account, handling SEO, organic search, content and blogger outreach. Label PR will promote Bright's 12-piece collection to fashion editors and drive consumers to the online platform when the website launches next month. The launch campaign will also involve a celebrity-endorsed Polo press weekend at Celtic Manor’s Hunter’s Lodge. Bright said: "I’m really pleased to be working with Label PR on the launch of my new collection and have been bowled over by its work ethic, commitment and delivery just days into taking the brief." Label PR founder and MD Lee Bloor said: "The agency has worked with Lydia and her management for a long time. We’ve maintained a great relationship with her through work carried out on behalf of our clients, so it was a natural step for her to appoint us to handle publicity for her fashion collections. "Lydia’s celebrity profile has sky-rocketed since her first appearance in the original TOWIE line-up and we’ve watched with great interest how her style has evolved – and now we’re thrilled to be presenting her collections to key press, VIPs and bloggers."